An estimated magnitude-5.9 earthquake occurred in Osaka Prefecture at about 7: 58 a.m. Monday. 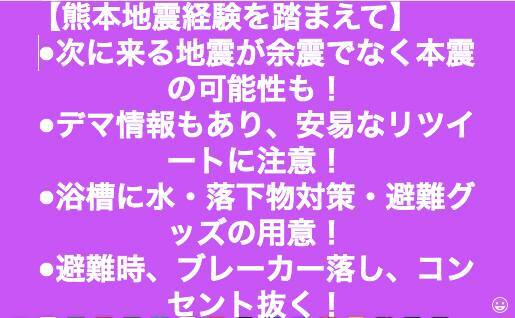 A lower 6 on the Japanese seismic intensity scale of 7 was registered in Kita Ward, Osaka as well as Takatsuki, Hirakata, Ibaraki and Minoo in the prefecture. 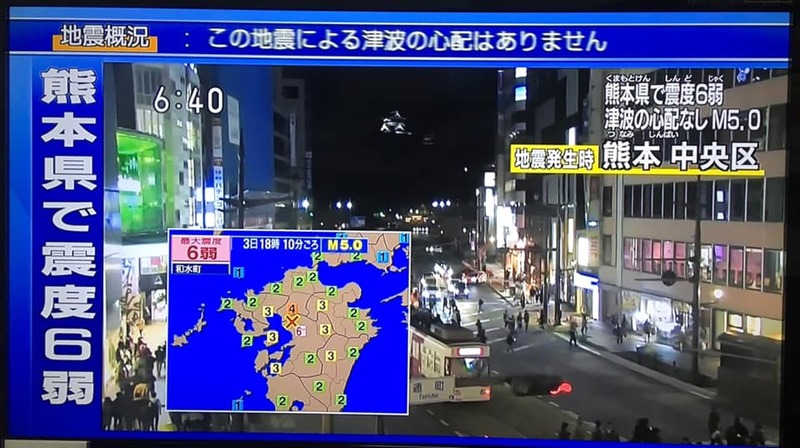 According to the Japan Meteorological Agency, the quake had an epicenter in the northern region in the prefecture and occurred a a depth of about 10 kilometers. A scale of upper 5 was also registered in Toyonaka, Suita, Neyagawa and Settsu in the prefecture, as well as in Amagasaki in Hyogo Prefecture and Kyoto.